We are a small and new indie game development company. We are a group of 4 people who like to play video games and decided to start making video games. We started out at the beginning of November 2014. Our first project is "Project: Manipulation" which we created for the "Indies VS PewDiePie" GameJam on Game Jolt. 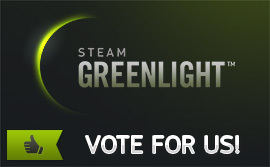 Today we are developing games for ourselves and want to put them on Steam. Click here to see our current team! 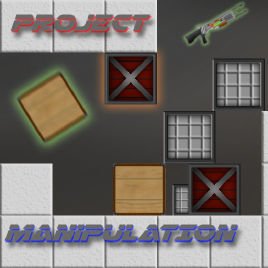 Project "Manipulation". You are going to be given our Physics Manipulator, our latest development. This device can manipulate physics using rays. You can use it to flip and completetly remove an object's gravity. Turn it into a huge magnet and even freeze it in its place, making it completely un-moveable.... Click Here to view more!